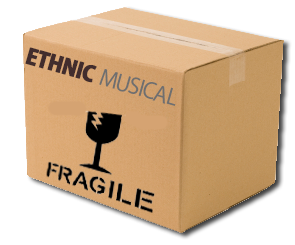 Zeryab premium, for professional musicians. Made for players with sound, look and comfort are in mind. 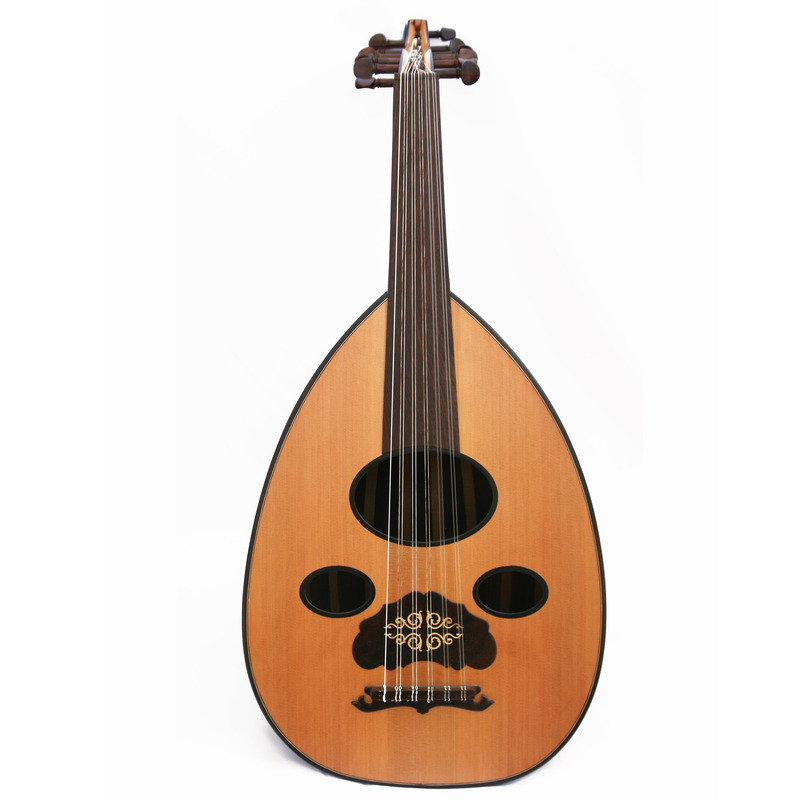 The Zeryab premium 5 has a modern design, with very comfortable strings action. 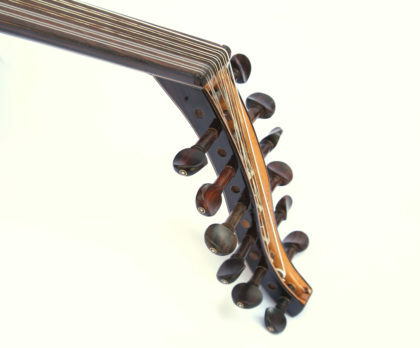 The sound is rich with harmonies and features a wet full sound. 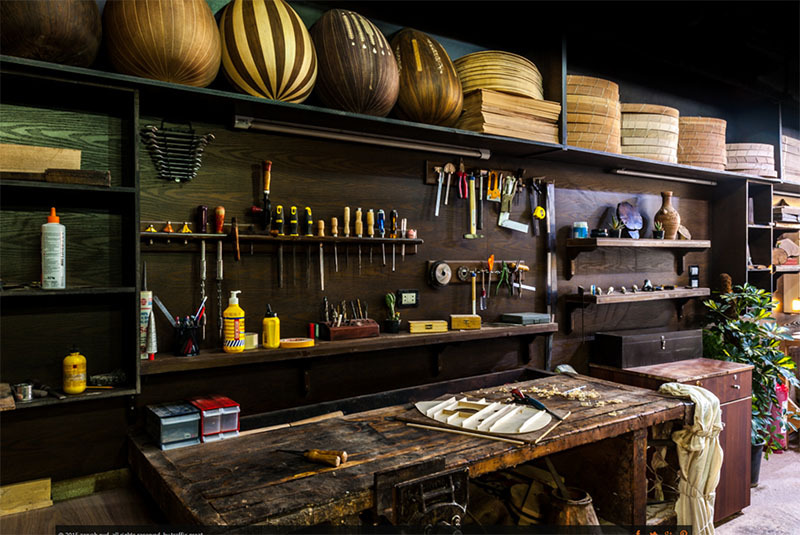 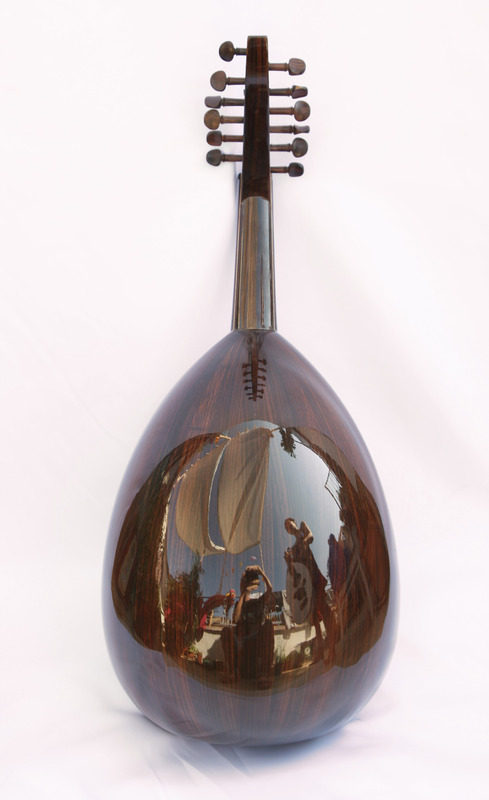 This is oud is made from the best materials, and its warm sound is loved by all its listeners. With its hand made roesstas, this is a Syrian oud from the highest grade. 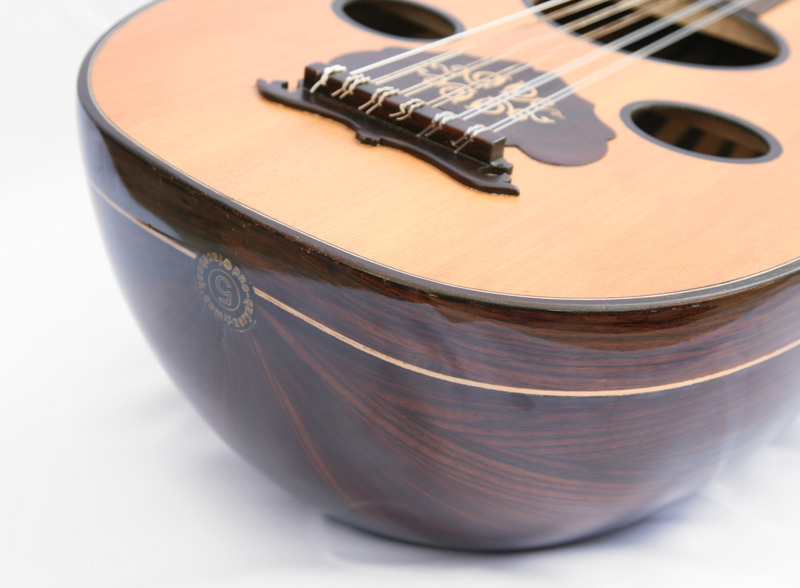 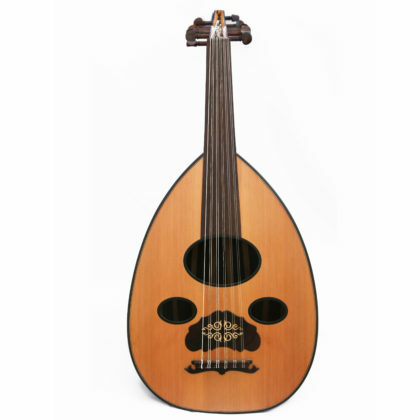 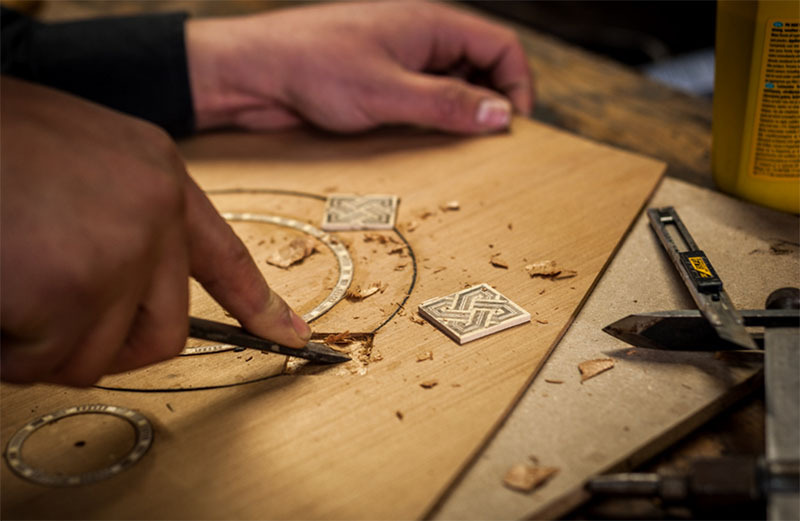 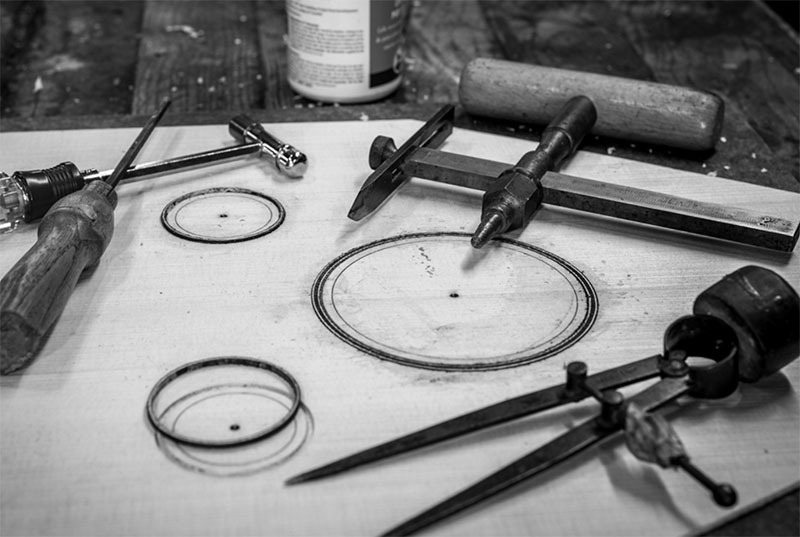 The design of this oud is taken from the classics of iraqi oud's design, featuring 'shami' sound holes.